What happened? For most, six simple words cause us to begin to calm down. Entrepreneurs, business owners and people with commission-based jobs, in my opinion, need to hear these words every single day. Your fight-or-flight response is ready for action at a moment’s notice. Your Reptilian Mind (let’s call it “the lizard”) which is responsible for your survival doesn’t mess around. Any time there is anything that feels like lack or attack, this part of your body mobilizes to protect you. You may experience shortness of breath, increased heart rate, fear and anxiety, the sensation of cortisol and adrenaline coursing through your bloodstream. This happens for both physical and psychological threats. Lack is any type of shortage or scarcity (not enough clients, QSs, money, time or in the extreme hunger and famine, etc). Attack can be a non-physical or physical threat to your security (someone mugs you in the parking lot or a client calls you to tell you they no longer want to work with you). Your body treats all threats with the exact same fight or flight reaction. In this order: we will try social negotiation (“sit down upset client—let’s work this out”), flight (get out of the situation mentally or remove yourself), fight (a mental battle or even a physical one) and last freeze (you shut down, perhaps can’t speak, and in the extreme even play dead). Today’s lizard management tip is all about talking to the little critter. Our coaching clients receive a toy lizard to place anywhere they are likely to become startled by a “threat” real or imagined (by the phone, the computer, on the dashboard). If you would like one of your own, please email Practice Manager Megan Haefner at megan@unleashyourpractice.com and we’ll send you one so you can be reminded every day to work with this part of yourself. The benefits are huge: improved health, less anxiety and a more attractive financial practice. Everything is perfectly safe in this moment. I’m going to be okay. It’s all going to work out. There is no danger here. I can get through this. Try sprinkling these reassurances throughout your day. 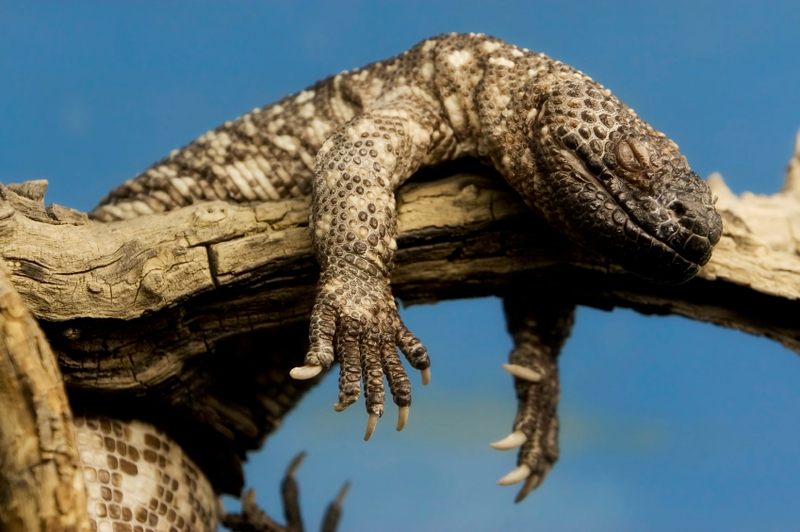 Before long your “lizard” will be quietly snoozing and your body will reach a place of calm. Everything is, after all, going to be okay.